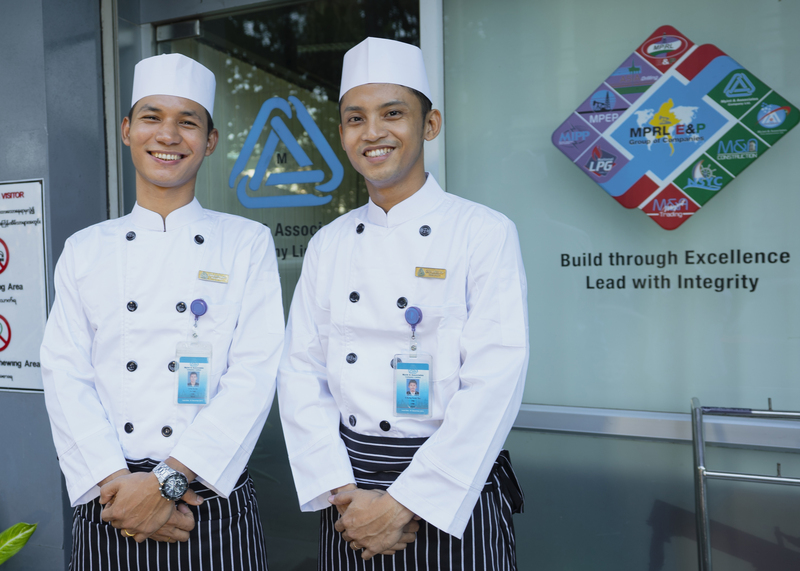 M&A is the first service provider to provide catering & housekeeping services to companies in the energy sector in Myanmar. 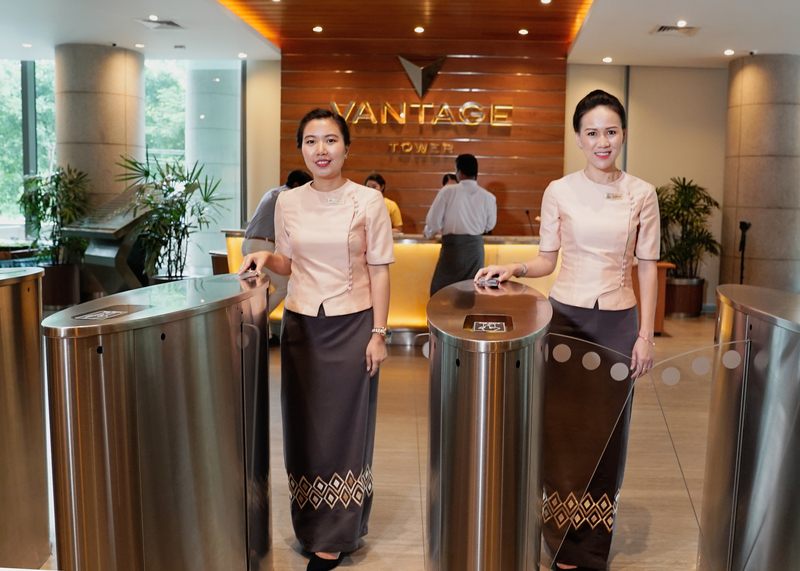 M&A Catering has been repeatedly recognized for providing ..
M&A offers “Meet & Greet” personnel handling service in Myanmar. We can arrange for drivers, visa applications/handling, transportation, hotel booking, ticket booking/reservation and many other services for staff and crews.